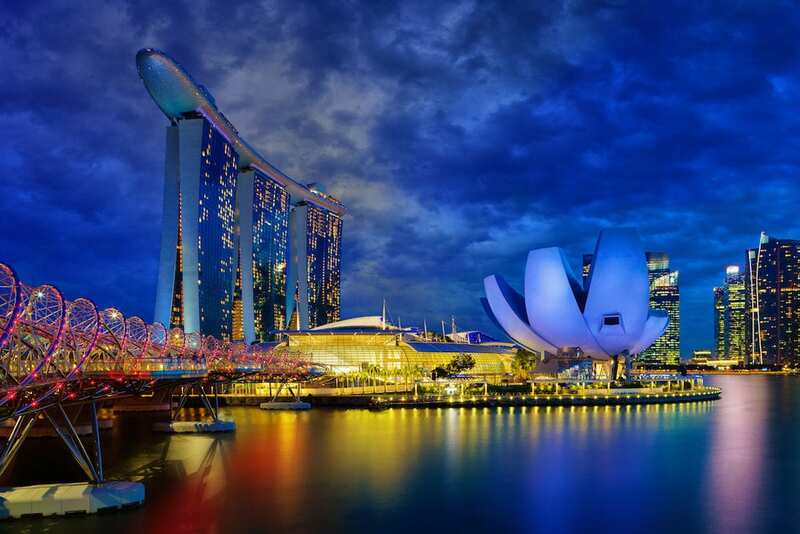 Singapore is an island city-state off of southern Malaysia in Southeast Asia, Singapore was foundered as a trading colony in 1819 and since then it has become independent, becoming one of the world’s most prosperous countries! 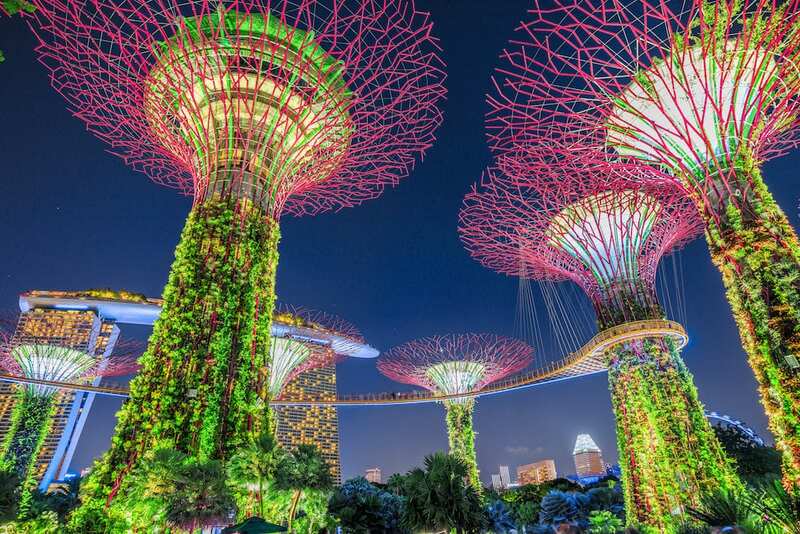 Singapore is one of the most popular travel destinations in the world for a lot of reasons including It’s perfect tropical climate, tasty food, sensational shopping and a vibrant night life make this garden city a great 1-2 day stopover or a great place to explore for a week. 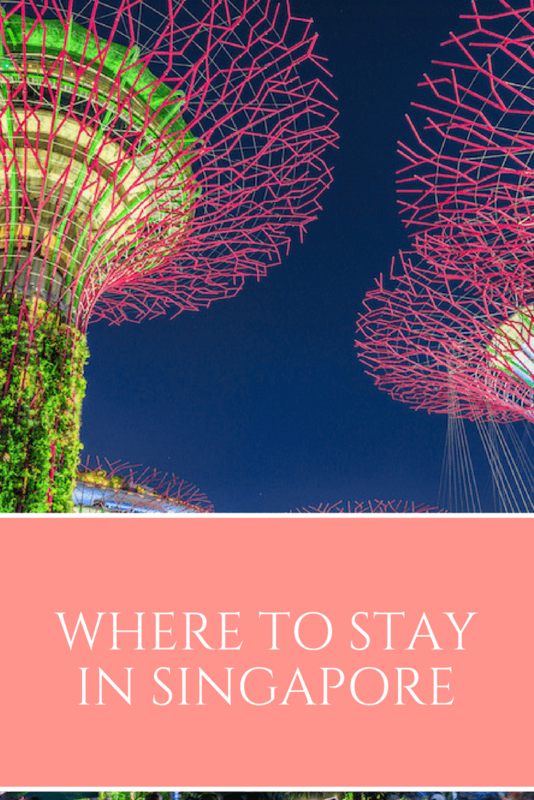 We have put together some great places to stay around Singapore for first timers (and regular travellers) to find the perfect area for not only your budget but your travelling style! 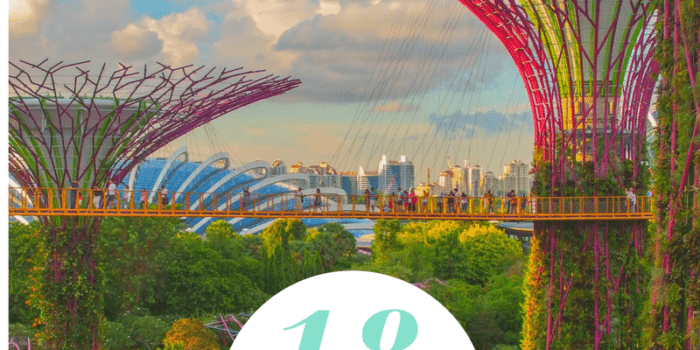 This guide includes where to stay in Singapore on a budget, the best area to stay in Singapore with family, popular areas in Singapore and best neighborhood to stay in Singapore. 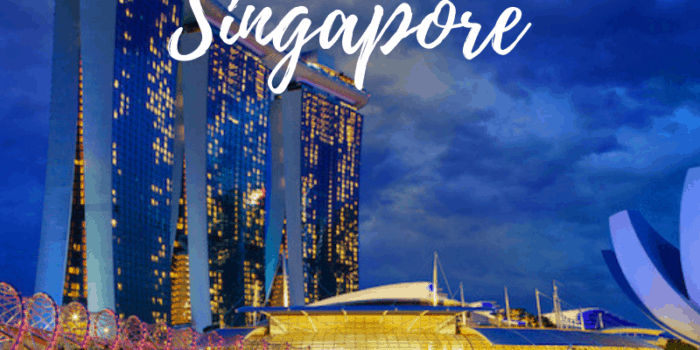 We will cover off all types of Singapore accommodation options from Hostels to luxury Singapore hotels as well as how to decide where to stay in Singapore, the best Singapore hotels, best places in Singapore to visit, the best places to stay in Singapore, hotels near Singapore attractions, Singapore neighborhood guide and many more. 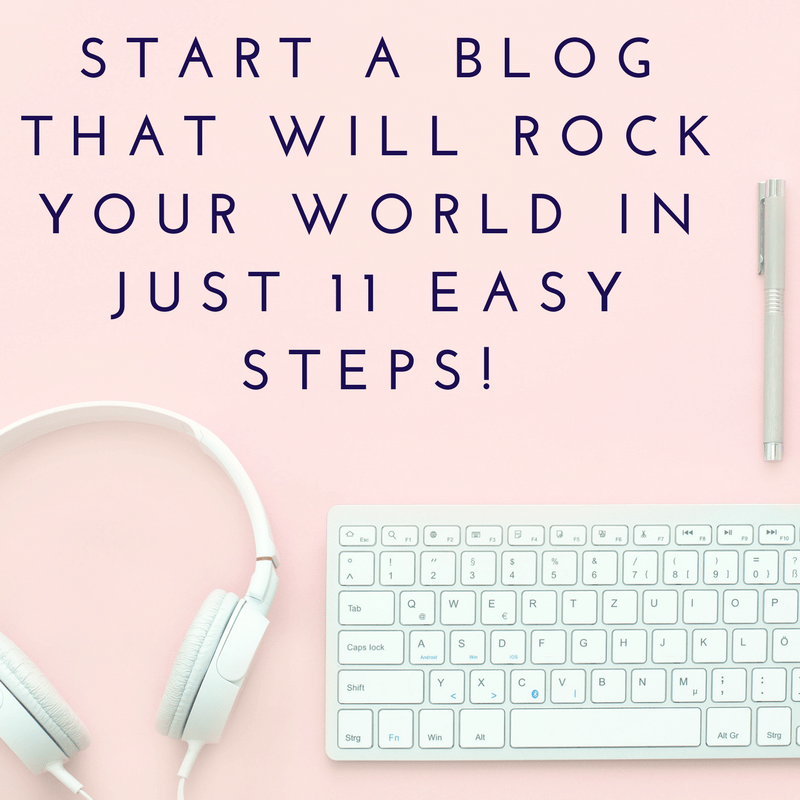 Need data for your trip to Singapore? 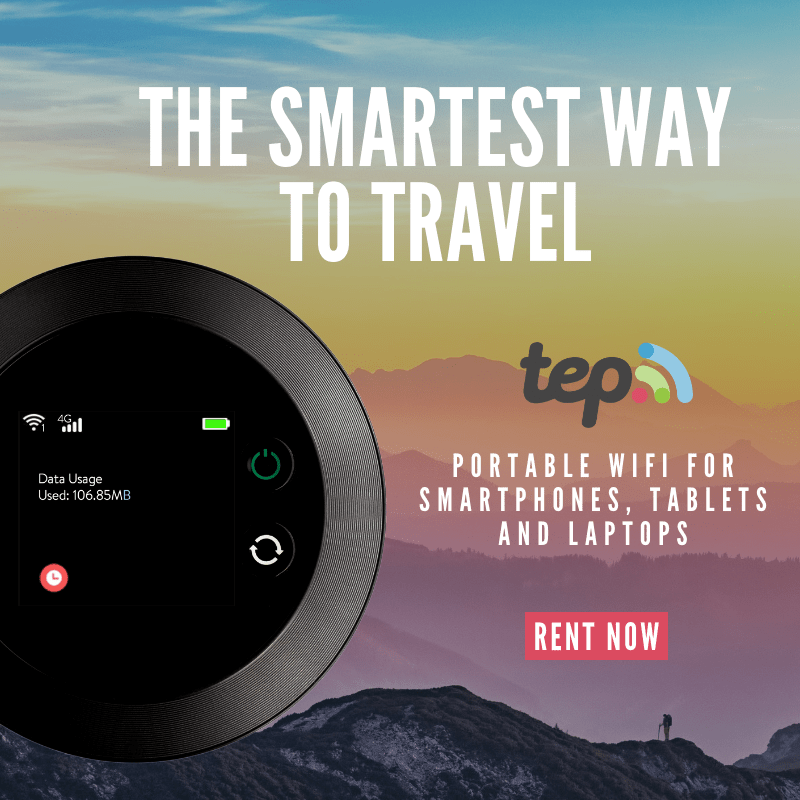 We use Tep Wireless which offers unlimited data for $8 per day. 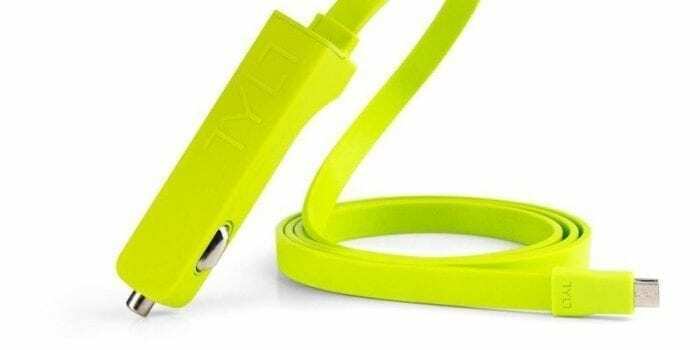 Travelling King readers can get 10% off using the discount code TRAVELLINGKING on check out. Quick note: Prices will obviously vary from high season to low season, in some cases by almost 50-75%%! 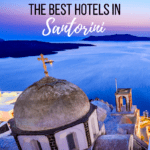 High tourist season is usually year round however the slowest time of the year is usually July and August where hotel prices can drop slightly. 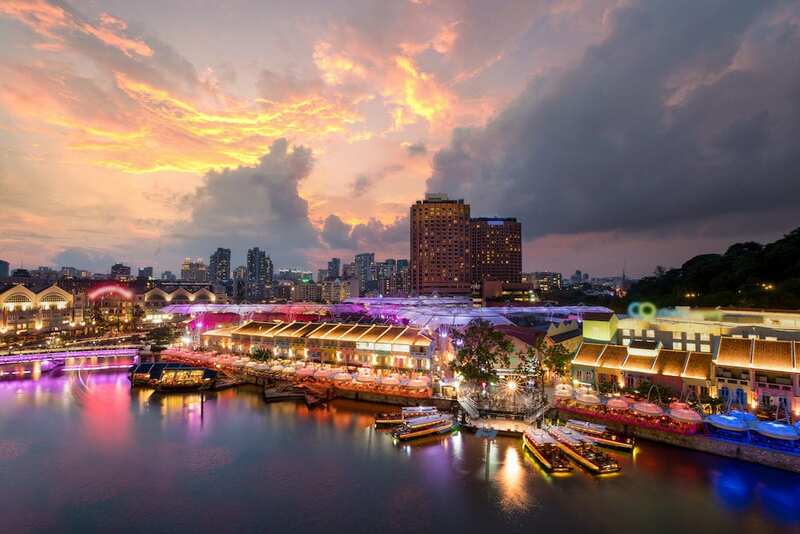 Clarke Quay is the city centre of Singapore which is located near to the Singapore River is a good place to stay in Singapore. It’s densely packed Central Business District and this is also where the bulk of Singapore’s nightspots are located. This area is a bit more up-scale and caters to the more posh or wealth crowds. 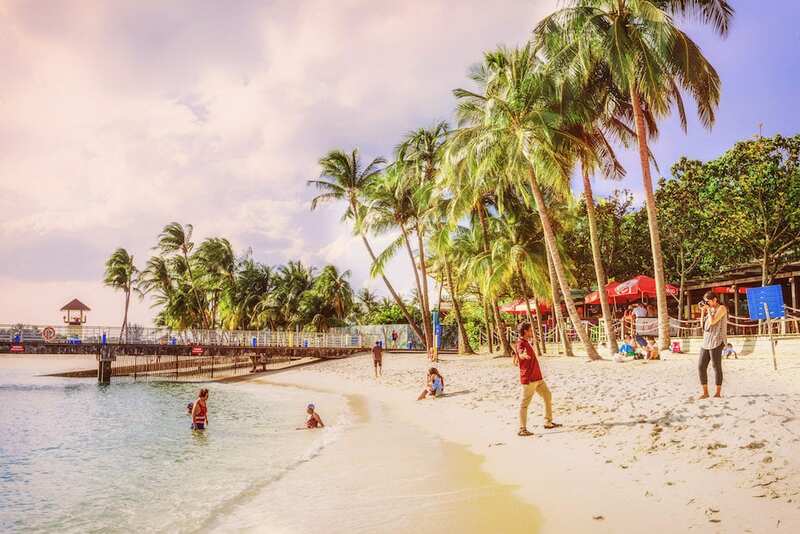 As this area is centrally located, it’s considered the best location in Singapore to stay, making most sites and attractions a short walk away. 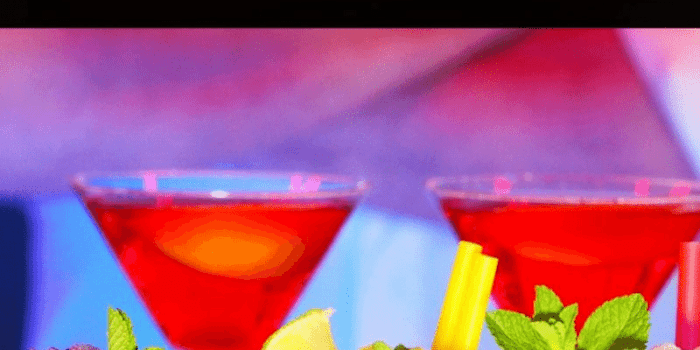 It offers a great selection of restaurants and a great nightlife scene which is aimed at attracting the 20-30 year olds but it of course welcomes everyone. Fort canning park, a well known historic landmark is within walking distance to Clarke Quay. 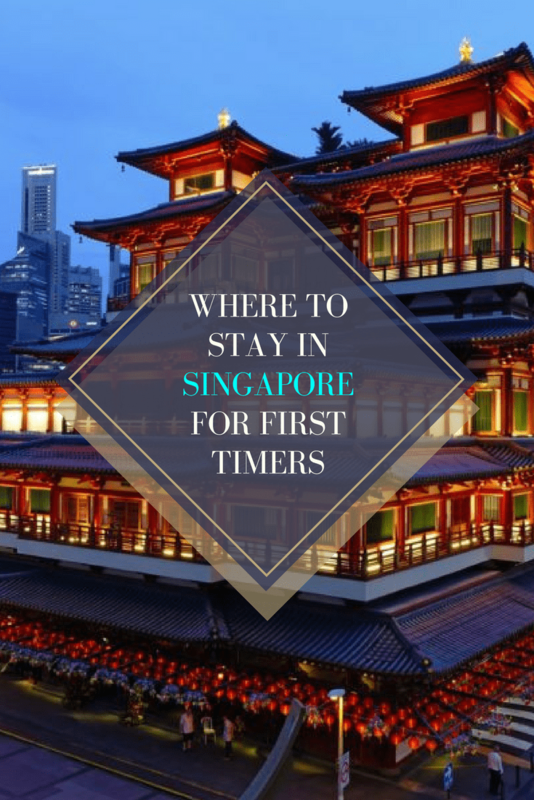 Wondering where to stay in Singapore for one night, this area is your best bet. 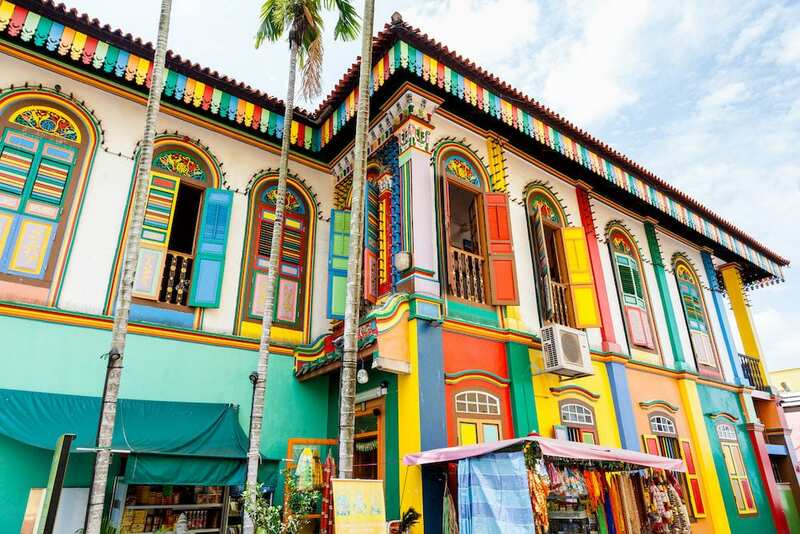 As the name suggests, Little India is an ethnic district in Singapore. 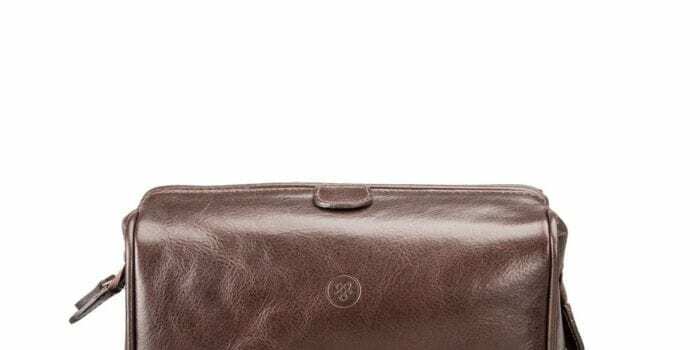 It’s located east of the Singapore River just across from Chinatown and kampong glam. Here you will see a beautiful area which shows the best of the Indian community, from vibrant culture to ethnic-inspired shopping. 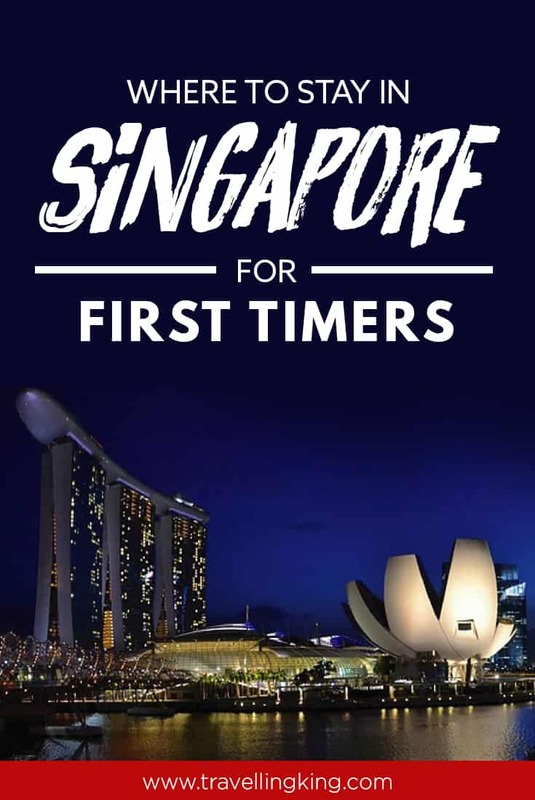 This is the best place stay in Singapore for foodies and people who love a bit of culture on their trip. Similar to Little India, Chinatown is a ethnic enclave located within the Outram district in the Central Area of Singapore. Featuring distinctly Chinese cultural elements, Chinatown has had a historically concentrated ethnic Chinese population. 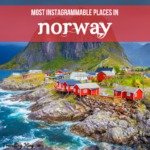 This area is known for having affordable hotels in Singapore. 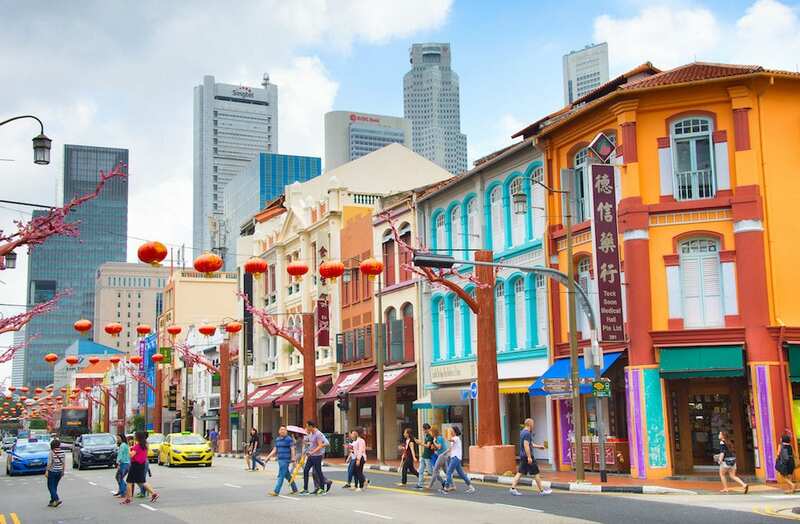 SINGAPORE – People crossing the road in Chinatown of Singapore. Modern skyscrapers of Singapore Downtown on a background. Marina Bay is a bay located in the Central Area of Singapore, it’s home to the famous Marina Bay Sands hotel with the “boat shaped” rooftop infinity pool and the luscious Gardens by the Bay. 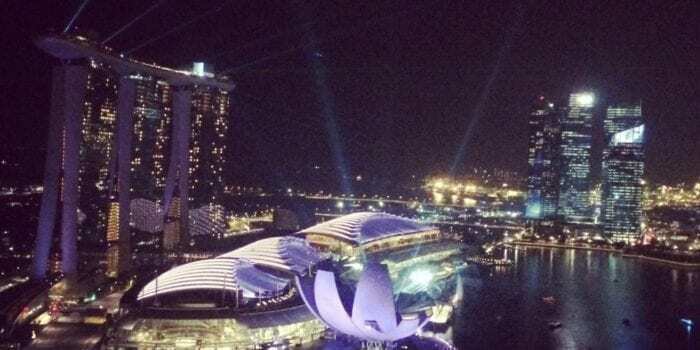 You can enter both without having to stay at the hotel however you can only go onto the observation deck of the MBS, you cannot enter the pool unless you are a guest of the hotel. 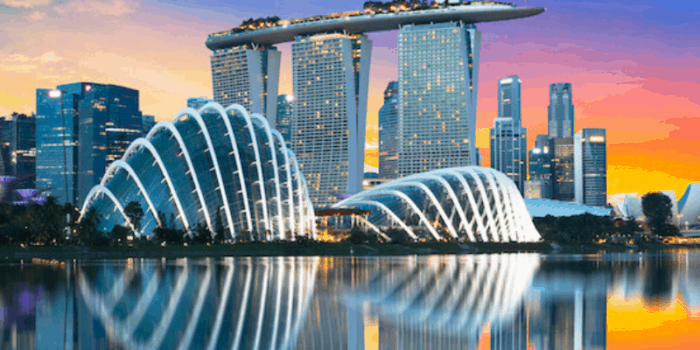 Marina Bay is considered best area to stay Singapore and best hotel location in Singapore. It’s where to stay in Singapore with family on a budget. Just across from the giant Marina Bay Sands is the famous Merlion, Singapore’s mythical symbol and most sought-after photo-op. Each night you can enjoy a spectacular light and laser shows held at Gardens of the Bay and Marina Bay Sands, all within walking distance. This is the most central place to stay in Singapore, its also a great place if you’re wondering where to stay in Singapore for 2 nights. While this area isn’t the cheapest it has a lot of great family accommodation options. 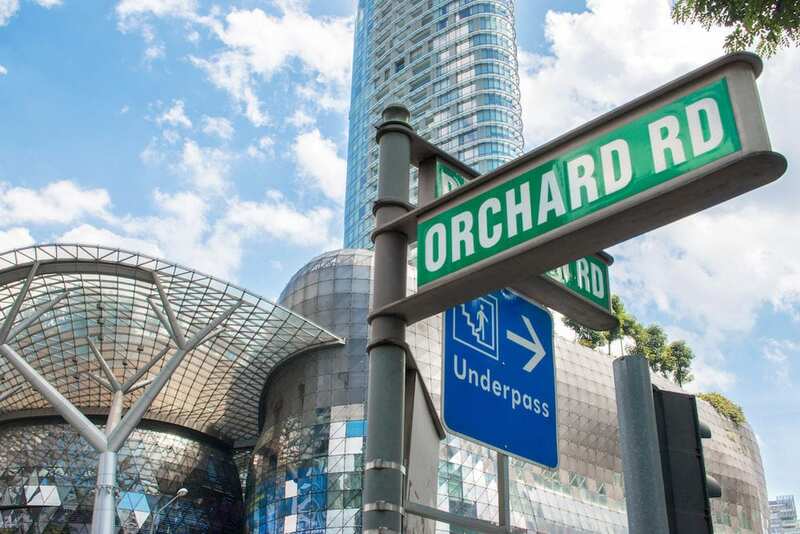 Orchard Road is a 2.2 km long boulevard, it’s mainly a hub of high end luxury retail and entertainment. 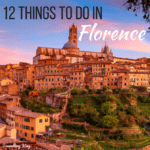 Often known as just “Orchard”, the area is a major tourist attraction and great for window shopping for those who don’t want to spend $2,000 on a handbag from LV or Chanel. 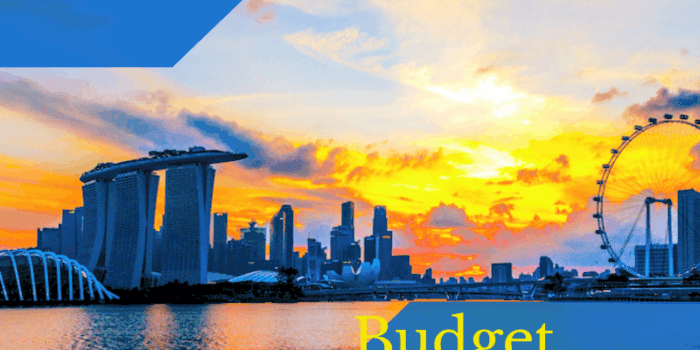 While this area if Singapore has some great budget accommodation options, its mainly aimed at luxury travellers or travellers with “thick wallets”. Sentosa is a popular premier island resort getaway in Singapore, visited by over 20 million people a year.. Sentosa is perfect for a day trip or spend a few days enjoying the beautiful luxury hotels, sandy beach or even universal studios Singapore.You can take the cable car over to Sentosa Island to get a great view of the surrounding area. 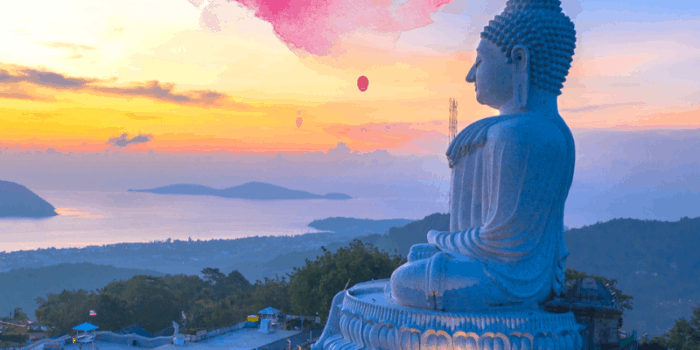 The 500-hectare island resort is home to an exciting array of themed attractions which includes award-winning spa retreats, lush rainforests, 2 km golden sandy beach, world-renowned golf courses and a deep-water yachting marina. 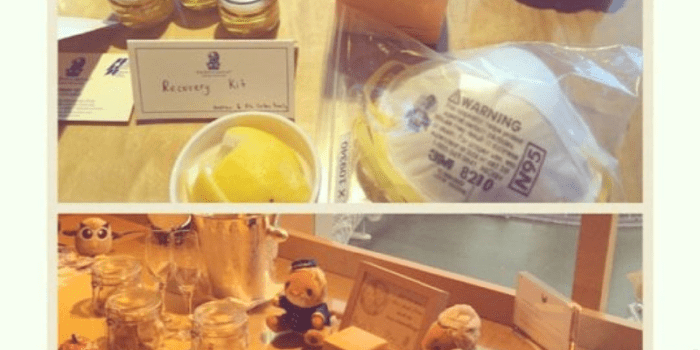 Its the best place to stay in Singapore with kids as there is plenty to keep them entertained!